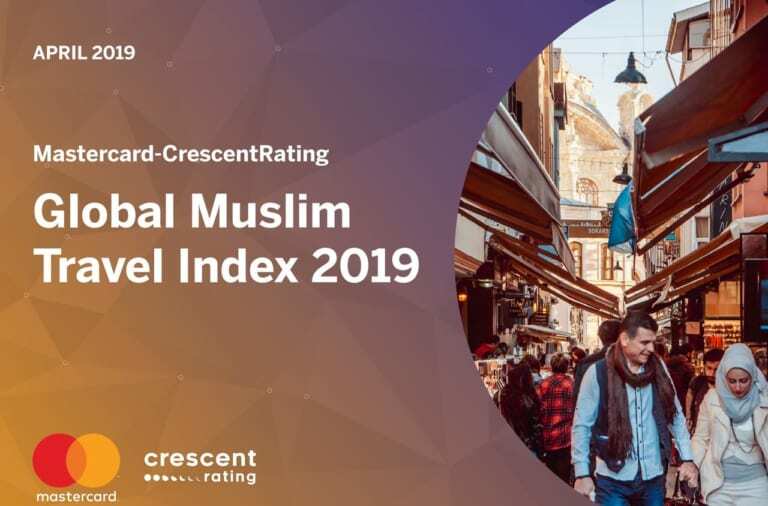 Close to Mosque With Great Private Atmosphere! 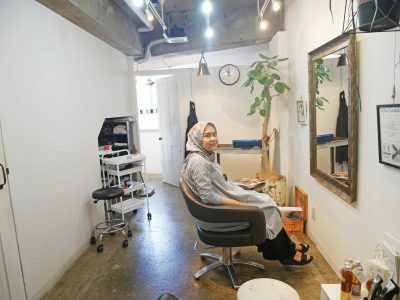 The Recommended Muslimah Friendly Salon in Yoyogi Uehara, YUKI WORK! 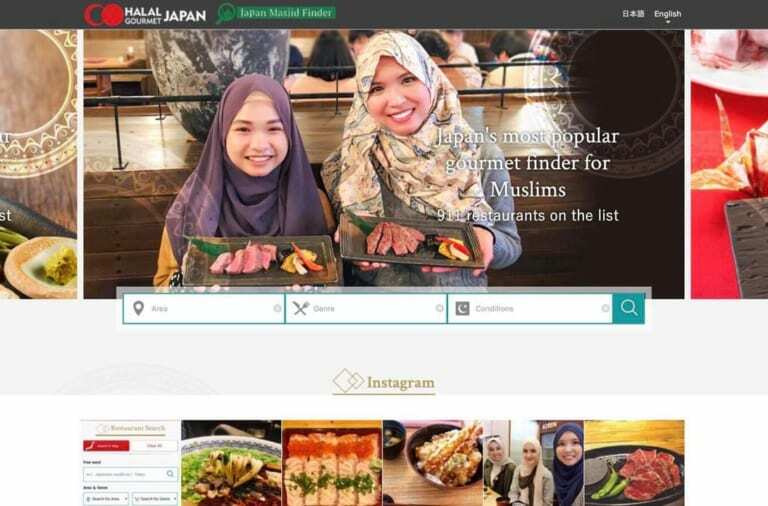 The Recommended Muslimah Friendly Salon, YUKI WORK! 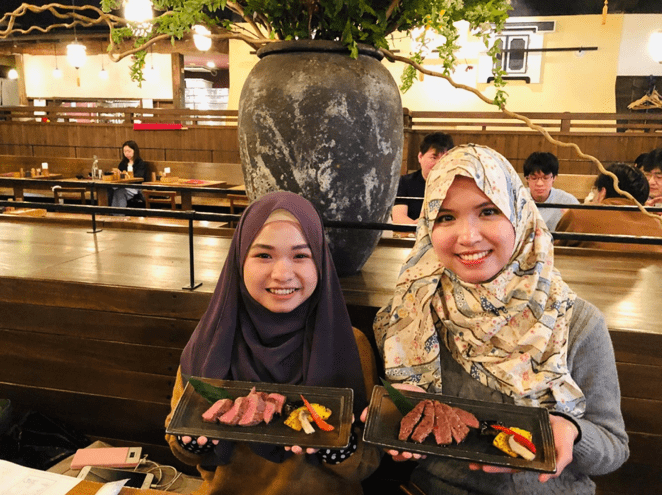 Halal foods and prayer space are two essential things for Muslim, however for Muslimah (Muslim women), the needs on beauty service is also necessary. 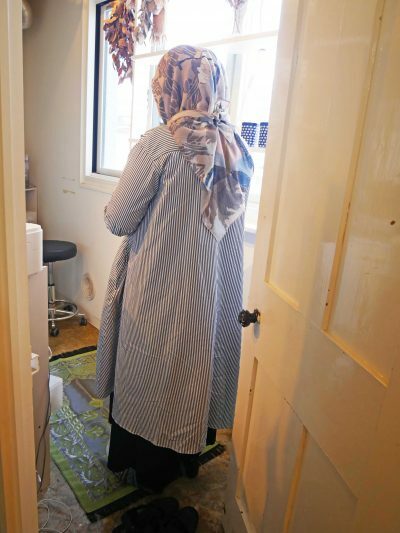 Muslimah is wearing hijab on their daily life, only families who can see body part covered with hijab such as hair, so they can’t go to common salon for having hair care such as hair cut or treatment. 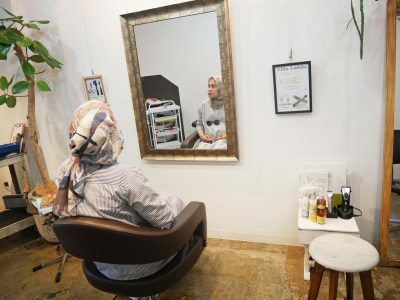 There, located at 5 min walk from Yoyogi Uehara station and 10 min walk from the famous mosque also known as popular sightseeing spot, Tokyo Camii, YUKI WORK salon started Muslimah friendly beauty service! 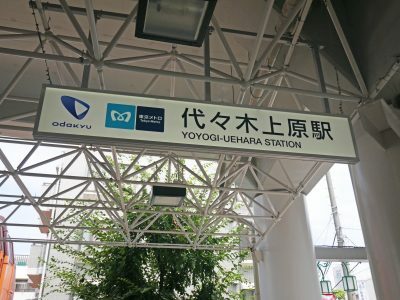 Very nice location, just 5 min walk from Yoyogi Uehara station! YUKI WORK is on the 2nd floor of the building. Two salon seats, large mirror, and calming leaves interior decoration are welcoming you to the salon. 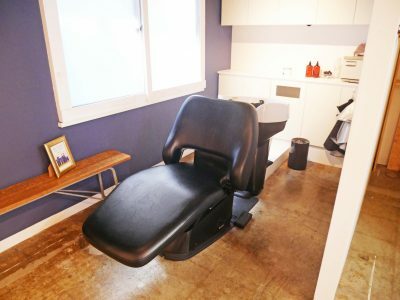 This salon is really calming with nice private atmosphere that will let you calm and relax. 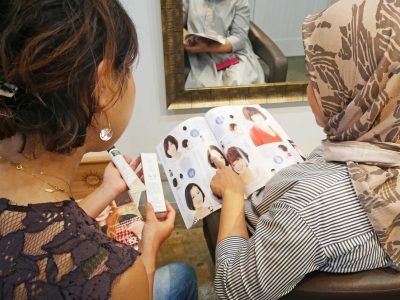 YUKI WORK’s owner, Ms. Yuki, is in charge by herself on Muslimah hair care, so Muslimah customers can enjoy hair care here in ease. 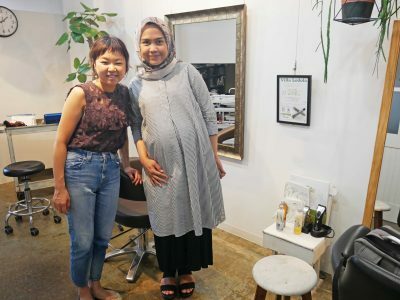 In welcoming Muslimah customer, YUKI WORK is using non-alcohol non-animal hair care products. 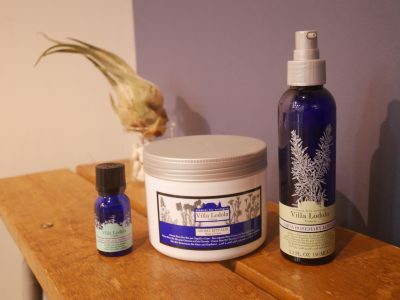 From hair shampoo, hair treatment, to head spa cream, all are completely organic plant derived products. 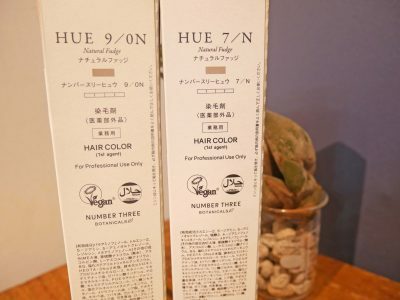 Hair color product has halal mark as well as vegan mark, and made in Japan! As completely botanical hair color, it is gentle product and does not damage the hair. 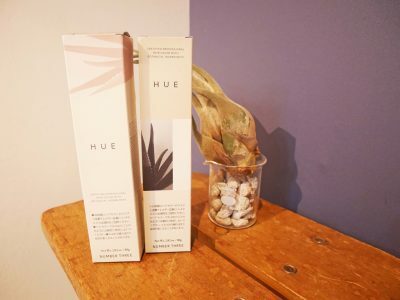 Low inflammatory and does not produce strong smell, even pregnant woman can enjoy hair color comfortably. 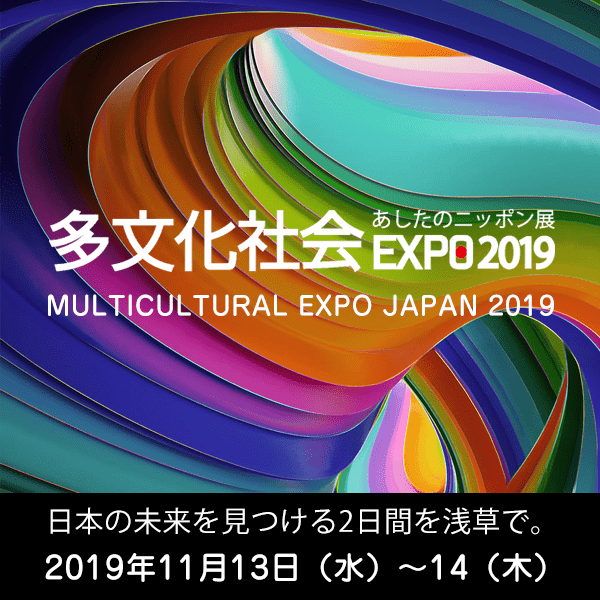 Besides of botanical hair color, YUKI WORK also has henna coloring in dark and brown color, which can be blended according to request. Besides of hair cut and hair color, you can enjoy head spa too! 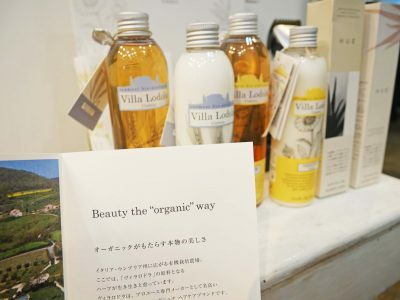 Of course it is also using completely plant-derived head spa cream. Head spa cream blended with aroma oil, then applied to head while massaging. It cares scalp while promotes better blood circulation to promote healthy hair. 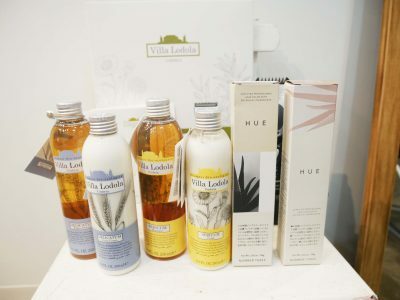 Enjoy the massage together with flavorful aroma oil blended is so relaxing, you’ll fall asleep without knowing it! 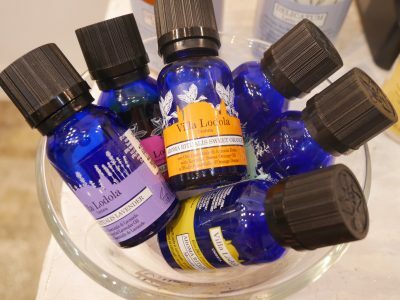 Aroma oil available from relaxing lavender, orange, rosemary, until refreshing peppermint, you can choose your favorite aroma! There is Prayer Space too! 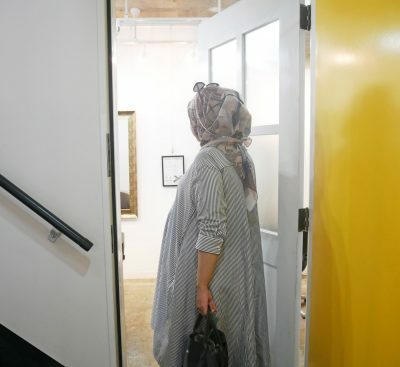 You can do pray at YUKI WORK ! 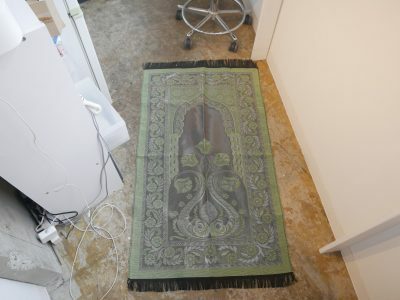 Prayer mat is available at YUKI WORK, so you can pray in ease before or after having hair care! 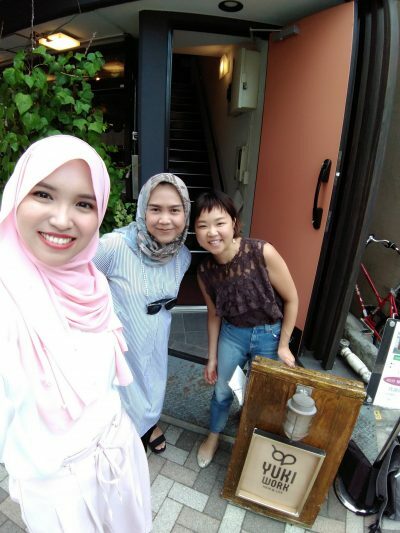 From hair cut, hear treatment to head spa, Muslimah customer is greatly pleased with YUKI WORK services! 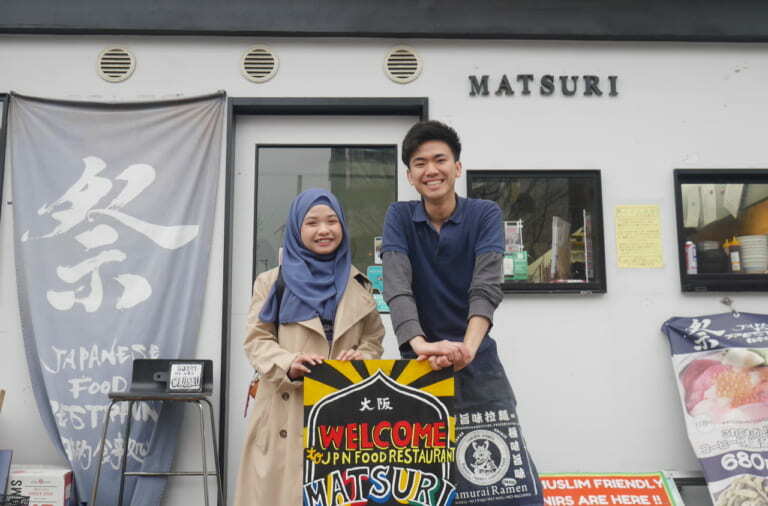 In YUKI WORK, you can enjoy not only beauty service, but also wearing kimono or yukata. 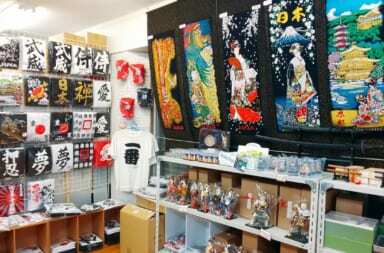 How if wearing kimono or yukata and have a walk around Yoyogi Uehara/Shibuya area? 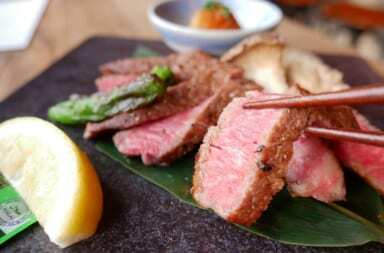 Halal Eel Rice Box at Hotel Mystays Premier Sapporo Park, A Delish You Definitely Have To Try!